Last week, Ashrita and I headed down to Georgetown for her senior shoot! 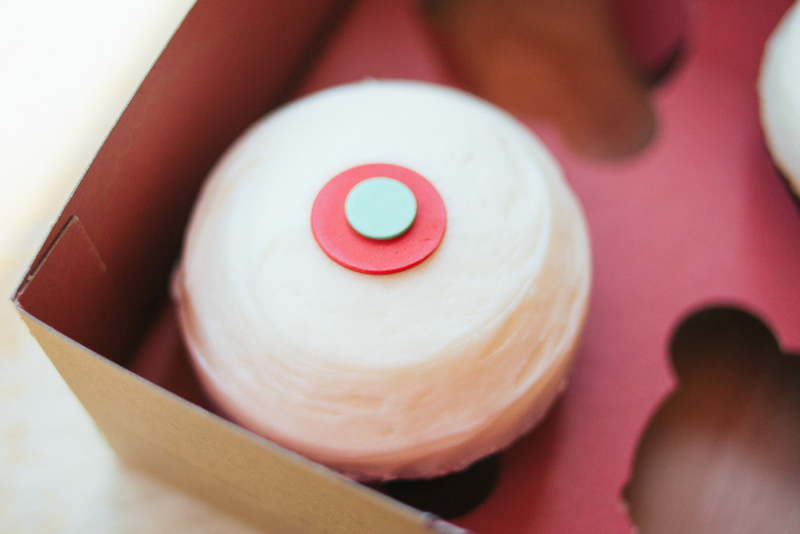 After walking around in the heat for an hour or two, we were in dire need of refreshment, so (naturally) we headed to Sprinkles for cupcakes. You can't go to Georgetown and not get cupcakes. 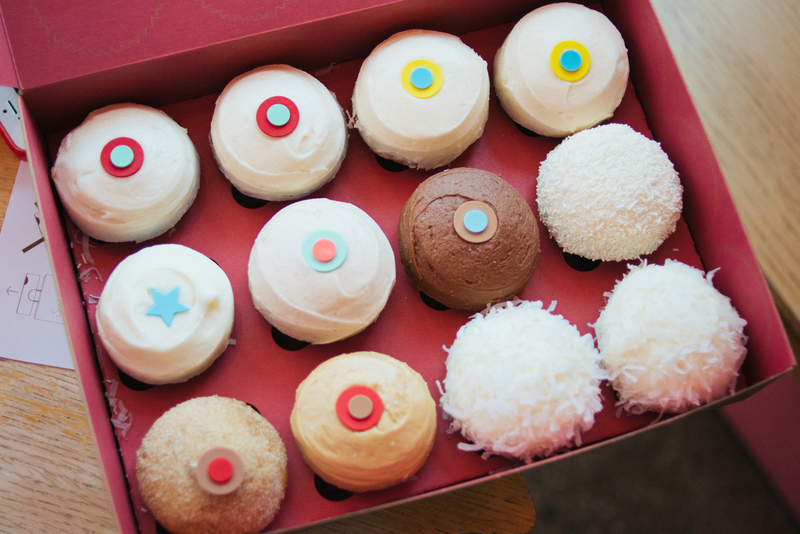 You also cannot get cupcakes and not take photos of them (because, duh). Here are some of my favorite snaps.